Big thanks to Dave DeAndrea, fabulous voice talent and demo producer as well. We met at faffcon last year, and I called on him to help me with my latest demo for voiceover work: radio imaging. 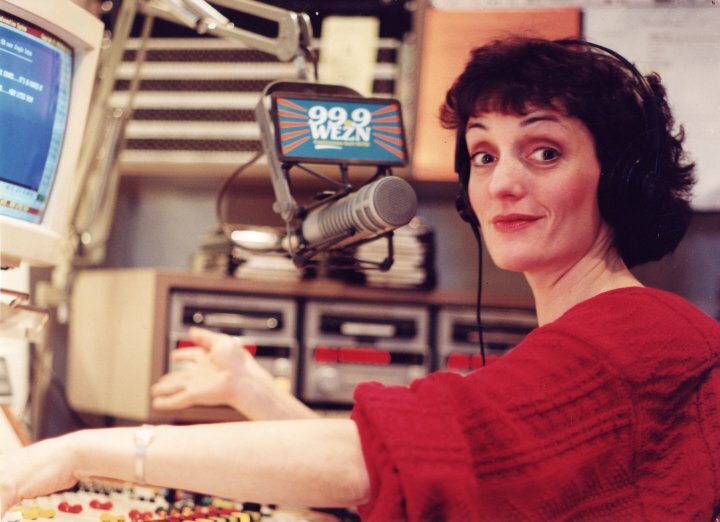 After 15 years as a radio personality in Connecticut, leaving to concentrate on voiceovers full-time, it seemed a perfect fit to work in radio imaging – but I didn’t know where to begin. Dave helped me through the process, coached me help determine my best formats, and was a delight to work with.